Janella Purcell | Naturopathic Physician, Wholefood Chef, Environmentalist, Award Winning Author. Combining my knowledge of food, nutrition and how our emotional state and lifestyle affect our health, as well as healing myself from Endometriosis and lifelong gut issues – after 20 years in private practice I’ve created a wholistic and achievable approach to regaining your health and sustained wellbeing. Healthy, tasty, ethical and environmentally friendly recipes for all of our different needs and cooking abilities. You’ll find vegetarian, vegan, gluten, dairy, nut, soy and grain-free meals, snacks, drinks, smoothies and sweet things. From the basic to exotic. The only personalised program of its kind, focusing on the holy trinity – the health of the body, mind and spirit. 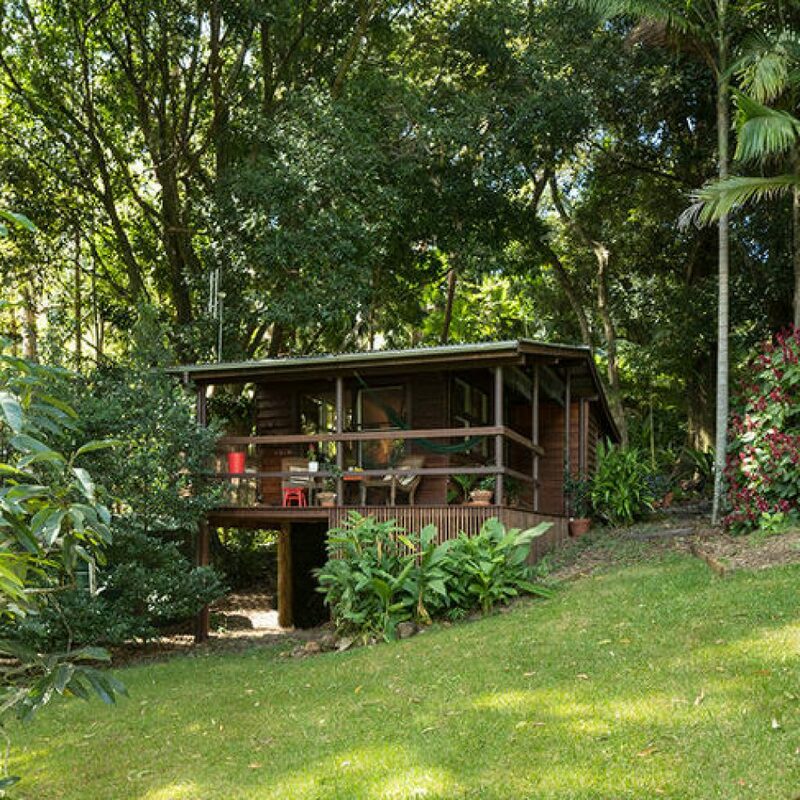 I will personally design and facilitate your program and conduct all Naturopathic consultations, all in the blissful surrounds of my Byron retreat. My 6 week deep healing program is for clients who want to create new habits and a healthier lifestyle with guidence and accountability. Together we decide what areas to work on, then I design a weekly tailored program specifically for you. Seeing Janella gave me the confidence to embrace some big changes which have had amazing benefits for my overall health and wellbeing. After decades on a range of drugs for crohn's disease, I was able to gradually come off all medications. I have never felt healthier or happier! Janella has a wealth of experience and knowledge covering many different modalities of natural health. Her beautiful, warm and non-judgemental personality allows you to talk freely about any topic, enabling you to improve all aspects of your life and health. Janella not only helps you improve your life, but she educates you at the same time, enabling you to navigate the world in the healthiest way possible. I have learnt so much from Janella over the years, for which I am truly grateful. I always get so much out of our sessions. I walk out all happy and inspired. Janella has a way of always making me feel heard and supported. She has a gift that’s for sure. Ovarian Cancer. I first came to see Janella for a private consultation following surgery for ovarian cancer. At the time, I had many people telling me what I needed to “do” post diagnosis, but I knew I needed simplicity; I needed a single source of credible information and support. My decision to make that first appointment with Janella was one of the best decisions of my life. Janella’s passion for, and depth of knowledge of, all things health and wellness are second to none. Her guidance – nutritionally and spiritually - has helped me evolve my life on so many levels. I now refer family, friends, and my own clients to Janella as I know, with confidence, she will provide the appropriate holistic and naturopathic direction specific to their individual needs. Janella – thank you, with love. Janella, through one Skype consultation, gave me a road map of diet & meditation and a mixture of herbs that have helped get me back on track. I am finally excited about everything again and can’t wait to take on the year ahead. I suffered from lack of energy and severe brain fog for years & was recently diagnosed with an auto immune disease, the treatment I received from “Specialist Doctors” was poor to say the least. Janella talked me through the deeper causes and triggers, showed me the correct foods and made me a special tonic that has changed my life. I can’t thank her enough. I feel in control of my health again! I’ve had many consultations with Janella over the past few years after being diagnosed with MS. She has guided and supported me to make positive changes that have improved my health immensely. Janella has given me back my strength and I feel in control of my health again! I absolutely adore my regular “tune-ups” with Janella where she empties her wisdom and I soak up as much as I can. She has a clever knack of delivering just the right amount of knowledge. It never feels like a consultation it always feels as if I am sitting down chatting with an old friend. 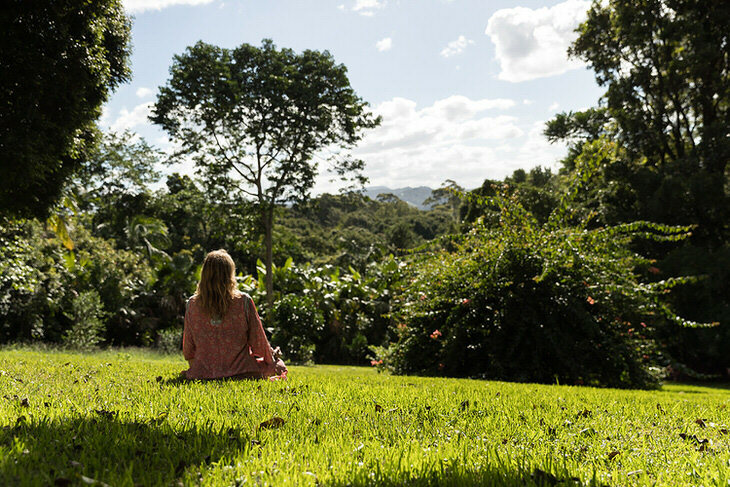 Janella conducts face-to-face consults all year round from her clinic in the Byron Bay hinterland, or anytime via Skype, FaceTime or phone. Make an appointment here using the self-booking calendar.